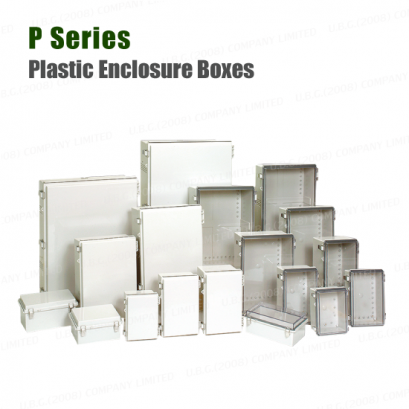 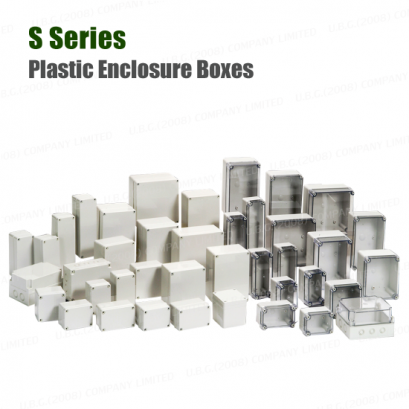 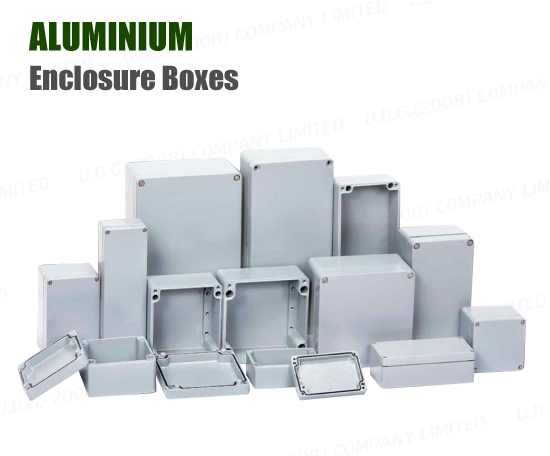 Aluminum enclosures have excellent resistance against chemicals. 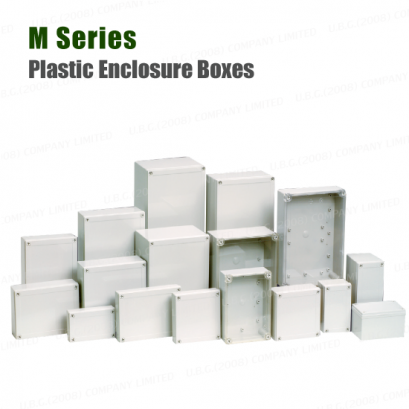 It is sealed enclosure and can be used in wide temperature range. 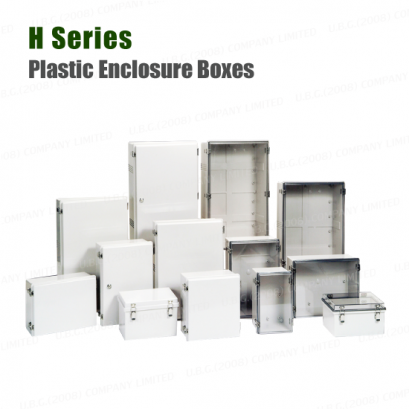 It is proper to be used for indoor, outdoor or coastal area in harmful environment where expected to be contact with sea water.